Not Sure what the HOT!!! electronics are this year? My Holiday Buyer's Guide is Here!!! If you are looking for the hottest tablet on the market, look no further than the IPad. Thinner and lighter then the previous version the IPad 2 is even more of a pleasure to use than the original IPad. It comes stock with 2 cameras so you Facetime with all of your friends and family. 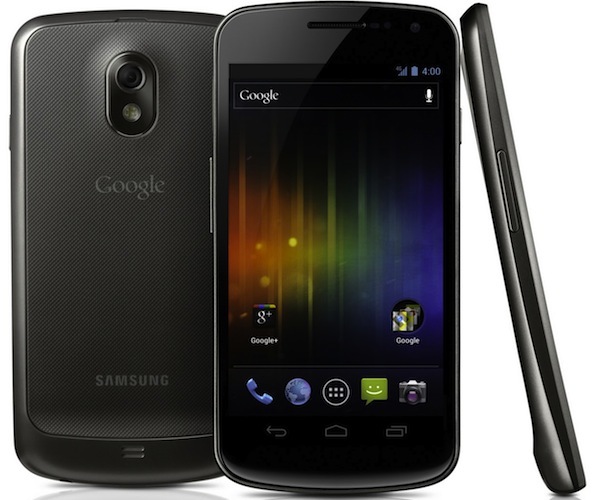 Dual Core A5 Chipset allows you to breeze through even the most taxing of apps. The Rear Camera takes HD videos. Though the Playstation 3 has been around for a few years now, it wasn’t the most popular system because of its price point of 300+ dollars. Now that it is at the sweet spot of 249.99 I feel that it will be the top selling gaming system this year. The system is pretty much an all-in-one Media center; it plays CD, Mp3 Disks, DVDs, Blu-Rays/ 3D, and a Slew of video codecs. 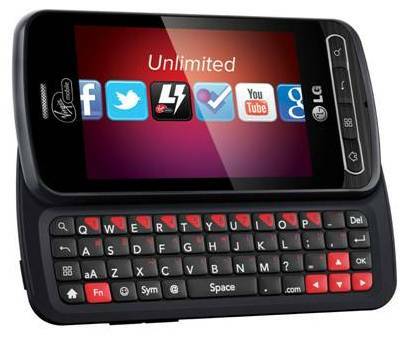 It has a Internet browser, plus it a full fledged gaming beast. Think RC Helicopters are cool? 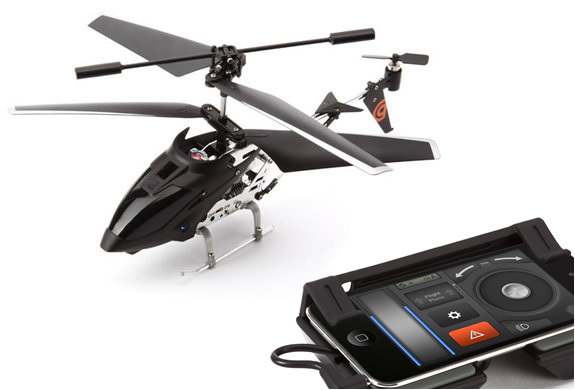 Then this might blow your mind; Control your Helicopter with your IPad ipod touch or Iphone. 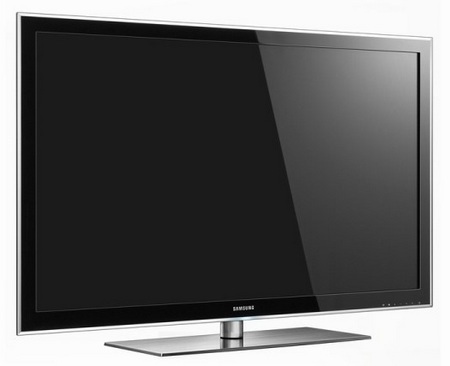 HDTV’s have dropped in price over the past few years and the just keep dropping. 2011 was a big year for gaming software wise, especially for the Nintendo 3DS. Games like Ocarina of Time, Starfox 3D, Super Mario 3D Land, Super Mario Kart 7, Sonic Generations, etc….